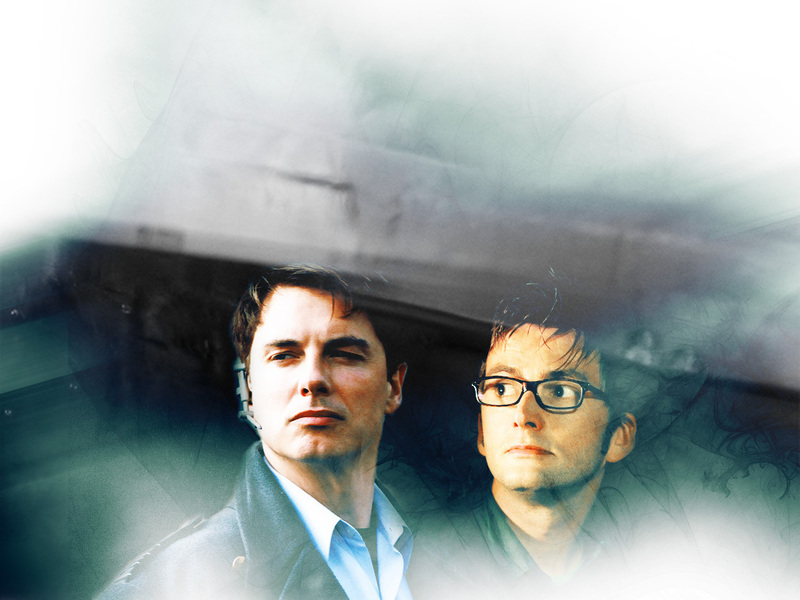 The Doctor & Captain Jack. . HD Wallpaper and background images in the ডক্টর হু club tagged: doctor who captain jack harkness wallpaper david tennant john barrowman.